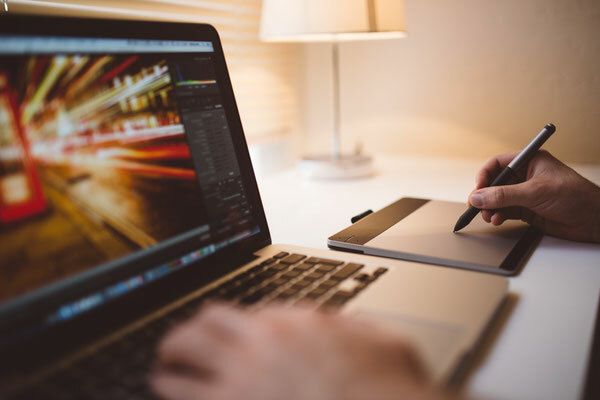 Discover Eumundi offers cost effective short run photocopying and printing - both black and white and full colour on plain paper to medium weight card in A4 and A3. Scanning of documents and emailing is also available. 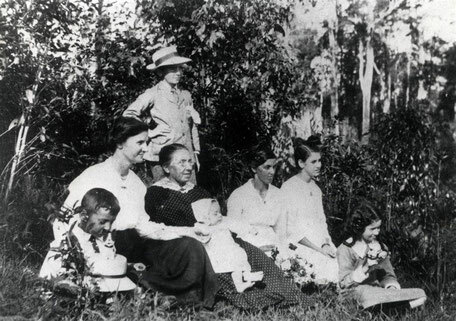 The Centre has over 150 files on 'Eumundi Families' - mostly people who have lived in Eumundi and the surrounding area from white settlement of the area in the 1880's. Families have donated photographs, objects and documents that make up the majority of the collection. For a list of the main names in the collection click More below. The Centre receives many enquiries for information held on 'Eumundi Families'. 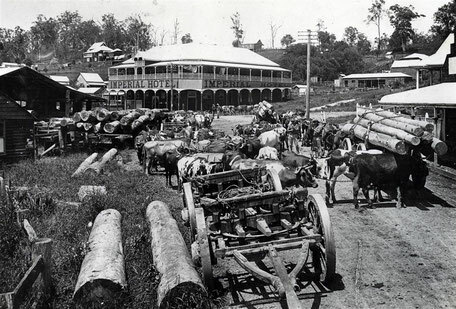 Discover Eumundi also holds information on local events including more contemporary history such as the Eumundi markets which started in 1979. For further details click the button below.